Eve thought that living in the middle of nowhere was better than living anywhere else in the world… Only one thing made Eve sad. She hadn’t seen Nan since they left the city long ago. 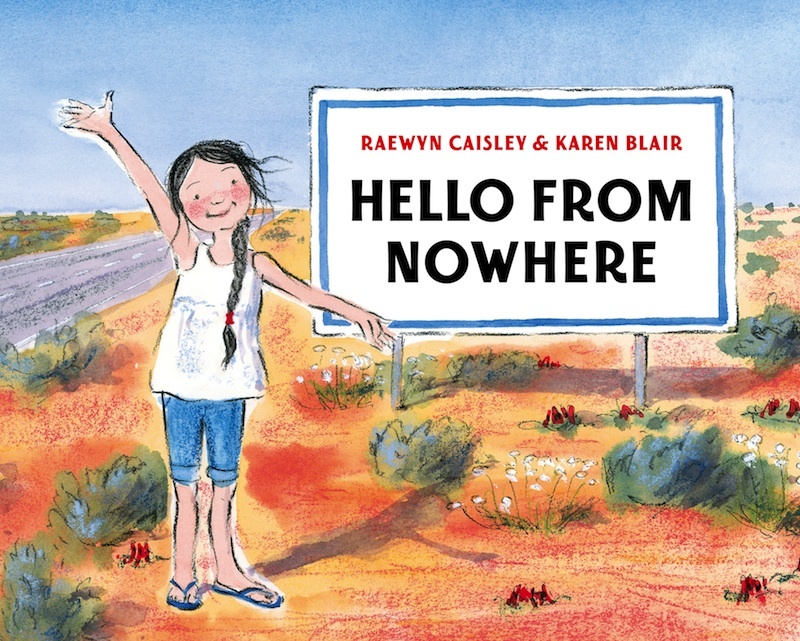 Eve lives in a roadhouse in the middle of the Nullarbor and when her Nan visits one day, Eve shows her all the things that are special about where she lives. A moving celebration of the Australian outback and the special connection between grandparent and grandchild.